What is the Game, What are the rules? How is it played? Why is leaving a track card, as opposed to a cash tip, on the table for the waitress, such a bad practice? Dreams that are Precognition or Premonitions, a couple of examples to continue Kev’s Topic. 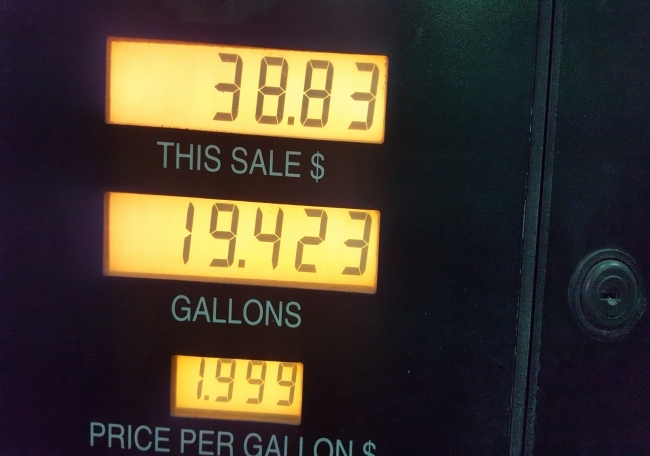 Gas prices finally broke! Play the Game, or Else! Right-Wing Pundit Jesse Kelly Speaks Out on Twitter Ban, Warns Tucker Carlson: ‘They’ll Come For You Too’. Loomer and the Star of David at Twitter. Minimum wage doesn’t cover the rent anywhere in the U.S. Tip your waitstaff. Took Callers.